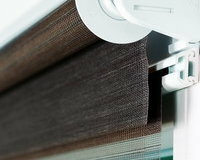 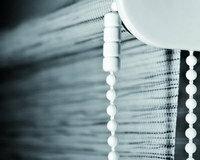 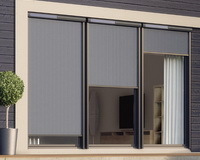 APS pleated blind is a stylish and decorative blind. 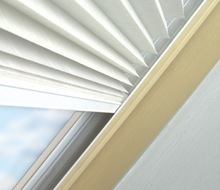 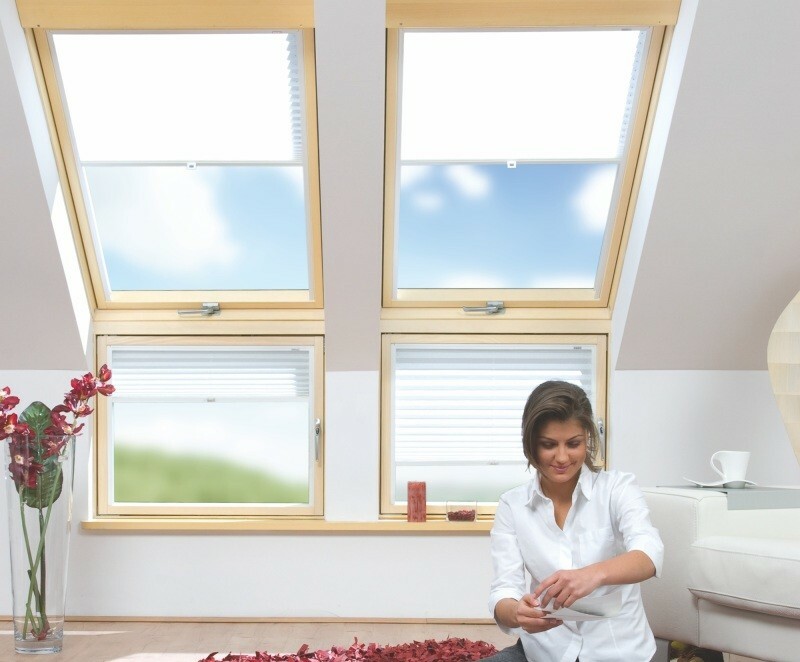 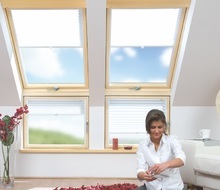 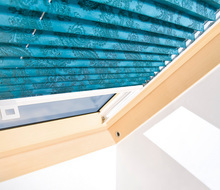 It provides a soft, diffused level of light in the room, in colours to match any interior design. 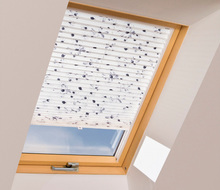 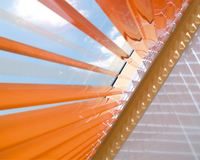 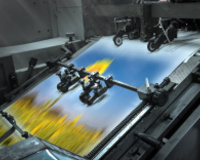 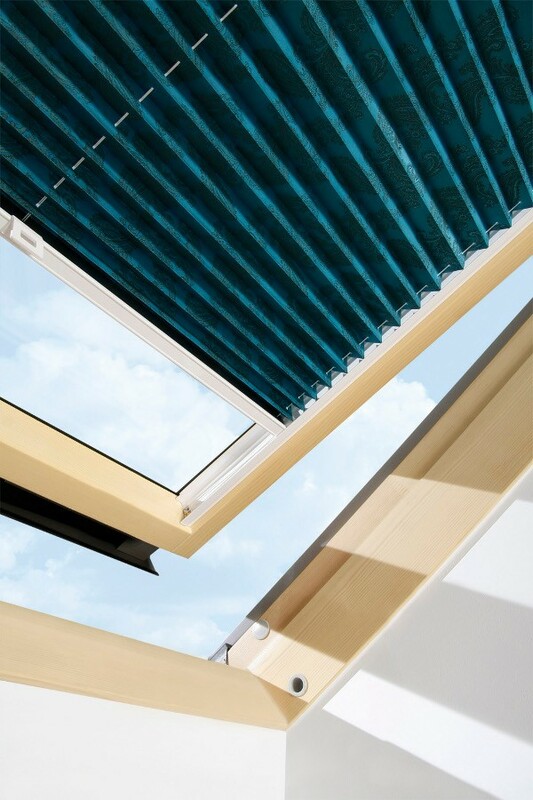 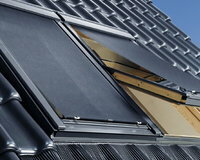 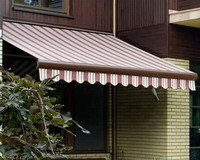 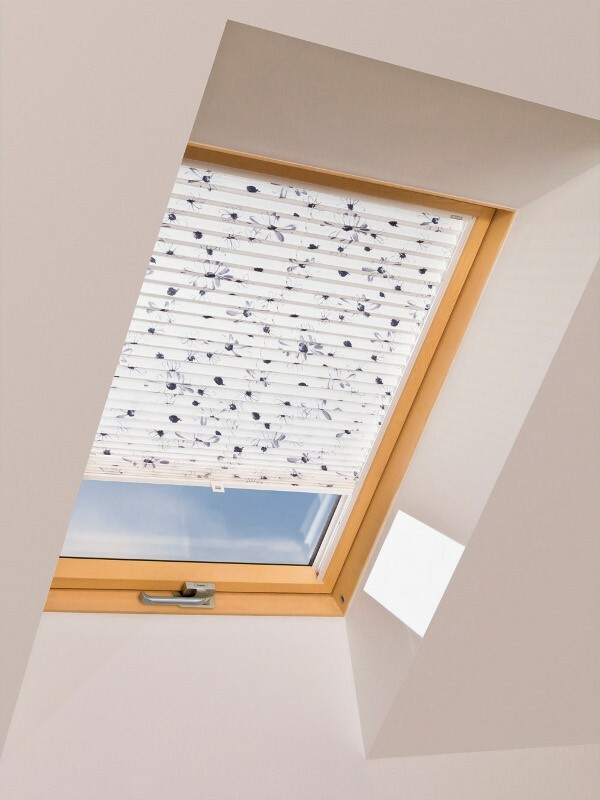 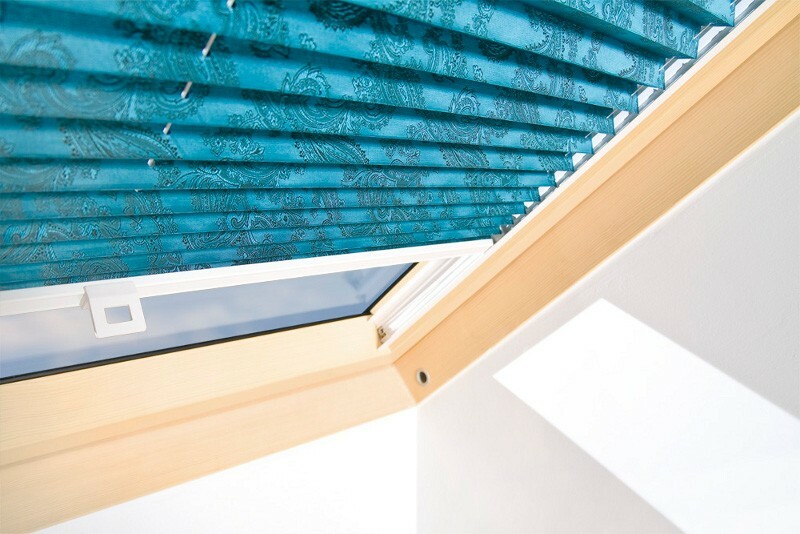 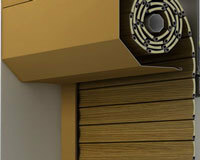 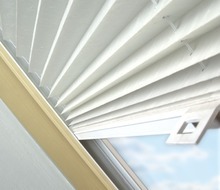 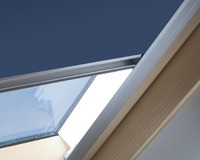 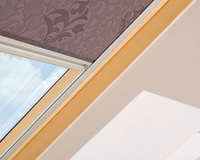 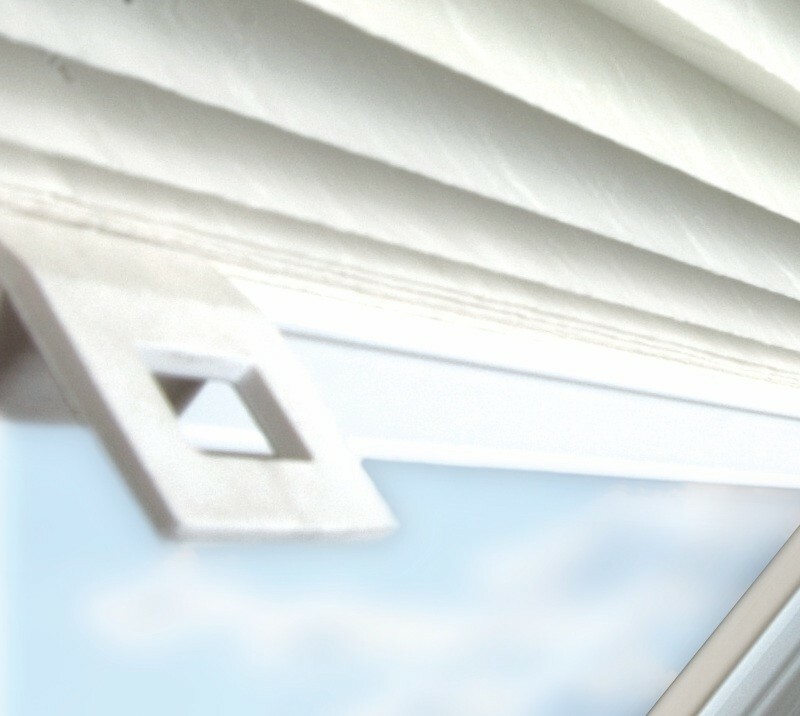 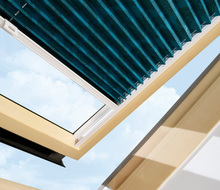 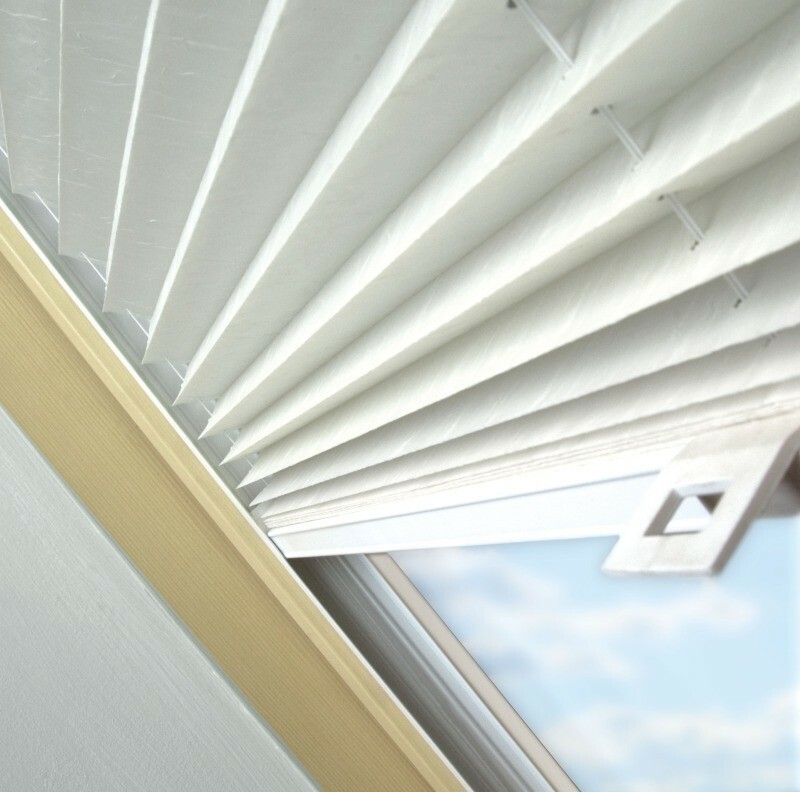 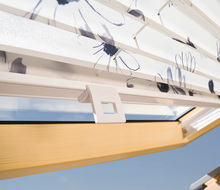 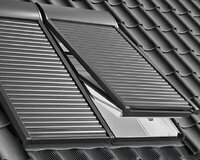 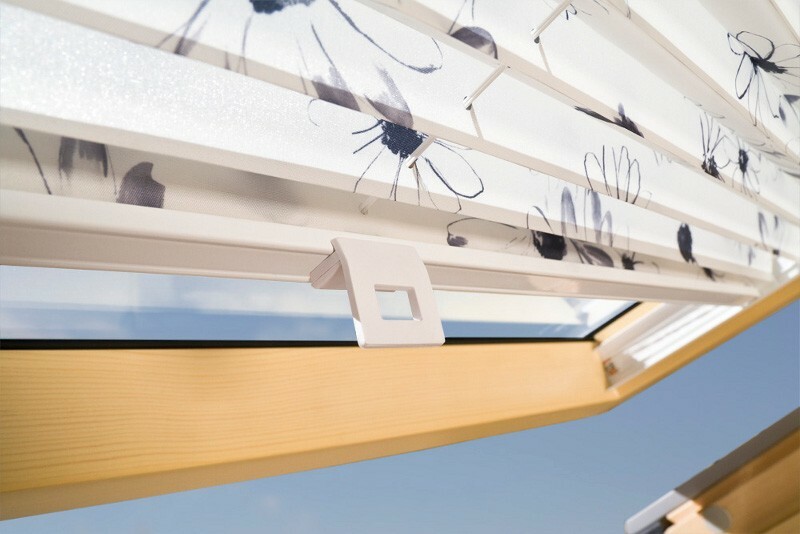 Side white aluminium guides cover the edge of the fabric and additionally limit the amount of incoming sunlight. The blind can be positioned at any point.